This gorgeous townhome just off the Strand in South Hermosa was recently remodeled. Open plan kitchen with built in Thermador appliances is adjacent to a living room with sunlight pouring in through the windows with views of the beach. 3 lovely bedrooms and 3 stunning bathrooms. 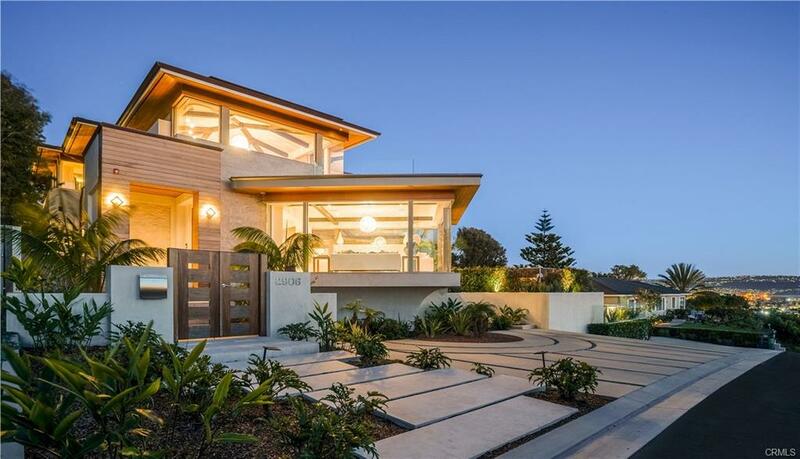 This south facing home on a quiet walk street is the perfect place to enjoy everything the beach life has to offer. Enjoy a quiet morning on your patio listening to the waves before heading upstairs. The large rooftop deck with panoramic coastline views includes a built in BBQ, sink and refrigerator. Just imagine entertaining your family and friends this summer with the ocean as your back drop. Close to Hermosa and Redondo Beach Pier you can enjoy the beach lifestyle, with its many shops and restaurants. Air Conditioning throughout the home, 2 parking spaces and ready to move in. This home comes fully furnished including beach gear and a game room! Start your summer early – this home is a must see! I was searching for a Property and found this listing (MLS® #SB19066729). Please send me more information regarding 30 The Strand 2, Hermosa Beach, CA, 90254. Thank you! 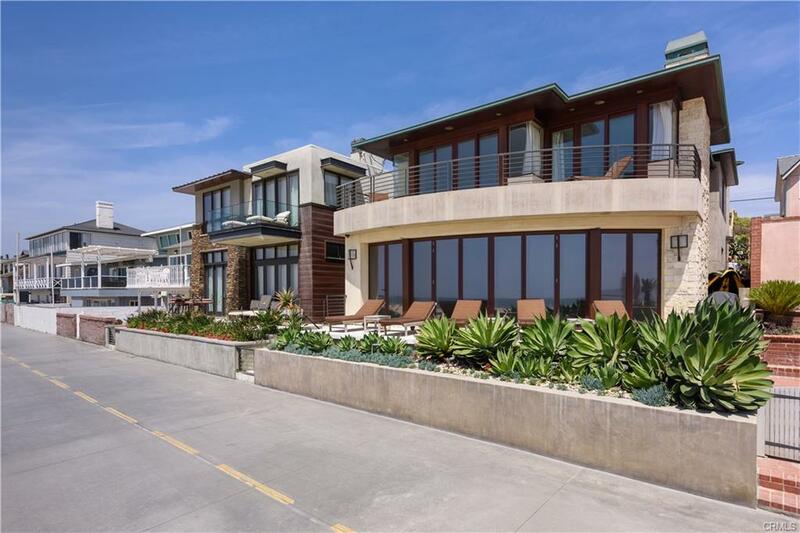 I'd like to request a showing of 30 The Strand 2, Hermosa Beach, CA, 90254 (MLS® #SB19066729). Thank you!